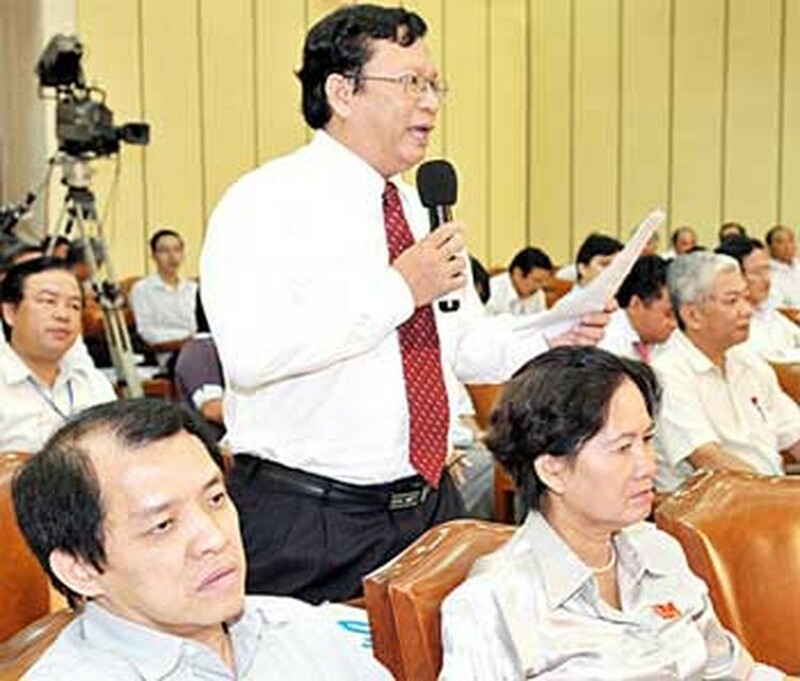 Ho Chi Minh City People’s Council deputies voiced their stress about the quality of construction planning and the loose control over online gaming at yesterday’s question and answer session of the ongoing 18th meeting of the city People’s Council. Of these projects, 75 percent are located in the downtown of the city, he added. He admitted that work on Caravelle has exposed some defects in terms of calculations of space for construction that may affect the area immediately surrounding the Theatre, but he said the department has avoided similar mistakes in the process of developing other major works. Pham Phuong Thao, chairperson of the city People’s Council, asked the city Planning and Architecture Department to pay more attention to concerns raised by deputies and the public. Mr. Dung promised that after the session, he would reply in writing to queries posed by deputies. Many deputies also raised their concern about the increase of capital of some ODA projects, asking for a clear explanation. 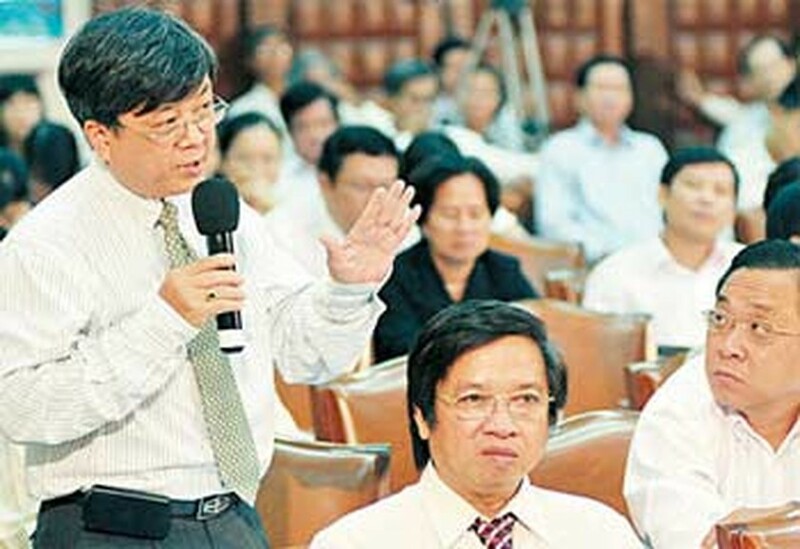 Tran Trong Nghia asked who would be held responsible for the tripled increase of the initial estimated costs of the Ben Thanh-Suoi Tien metro project. Replying, Tran Quang Phuong, director of the city Transport Department, admitted the department had had some shortcomings in the management of its construction projects, leading to tardy in progress and increased of capital required to complete some projects. The city authorities has assigned the department to set up an inter-department team to determine which organizations ought to make up the VND142 billion difference between the originally estimated cost and the reality which exists now, Mr. Phuong said. Regarding the aforementioned subway project, he said the high increase in capital was due to many changes to the project in the past 4 years, claiming that such an increase was inevitable. 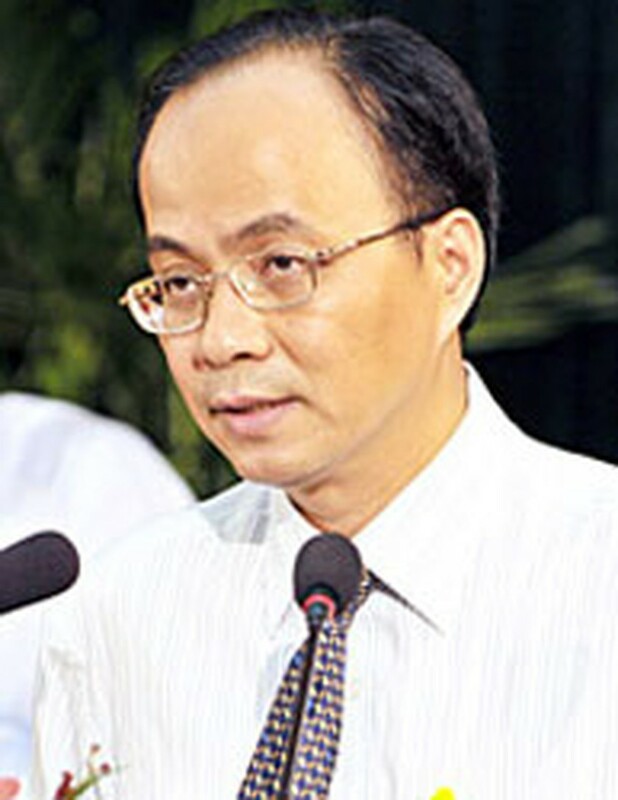 Le Manh Ha, director of the HCMC Department of Information and Communications, said many harmful online games, including violent games, have been existent in Vietnam for the past 5 years and that the responsibility for licensing online games belonged to the Ministry of Information and Communications. Of the 65 online games circulating throughout the city, 43 contain violent content, he said. Another proposal was for the department to directly take part in assessment of the content of new online games, he added. “It is unacceptable to serve the benefit online games company and harm the development of peoples’ personalities, especially children and youth,” said deputy Nguyen Van Bach. Deputy Vo Van Sen proposed that after this session, the city people’s Council should open a symposium to seek solutions to eliminate harmful online games. He also asked the Information and Communications Department to set up a plan to manage online games in the city.